Special Supplemental Nutrition Program for Women, Infants and Children, or WIC provides assistance for pregnant and new mothers and children purchase healthy foods. A shutdown could stop the benefits. The government shutdown could make it harder for millions of women and children to get the health care they need. That's because one of the assistance programs most vulnerable to a government shutdown is one that provides supplemental nutrition for pregnant mothers and young children. Known as the Special Supplemental Nutrition Program for Women, Infants and Children, or WIC, the program is designed to provide low-income pregnant women, new mothers and children up to the age of five with additional healthy food in an effort to stave off adverse health effects, learning disabilities and other complications stemming from premature births or childhood malnourishment. 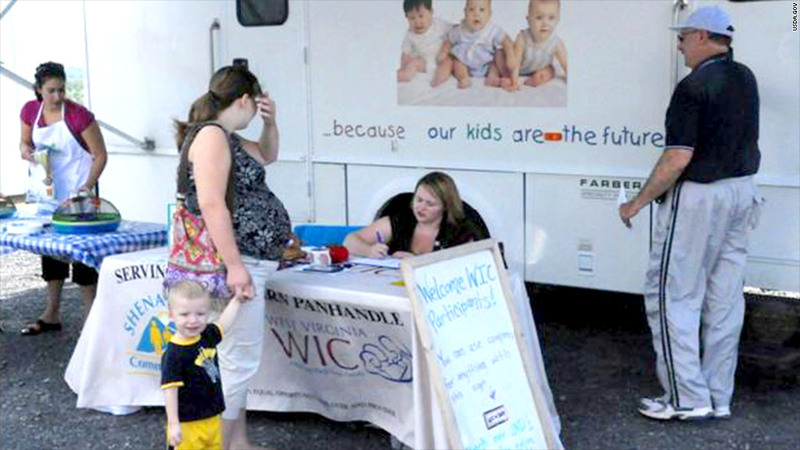 Share your story: Are you worried about losing your WIC benefits? And that's not even counting the long-term benefits. Children who receive WIC supplements are better prepared to enter school than those from similar socioeconomic backgrounds not in the program, he said. 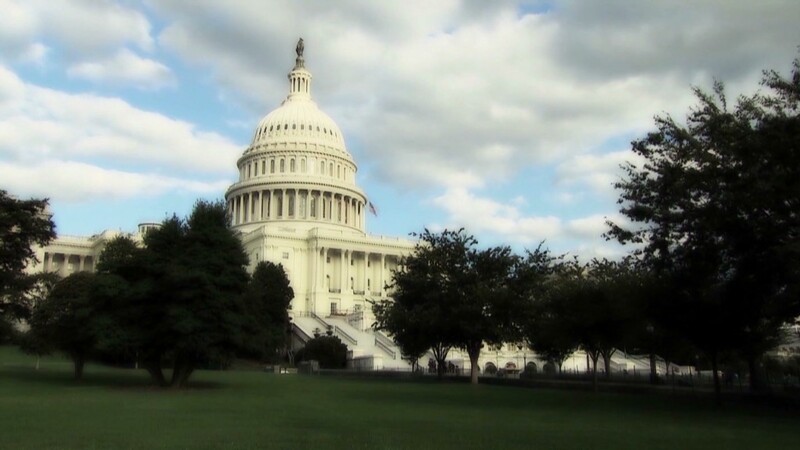 "We have members of Congress who don't think the government should be in this business, whose ideology is to shrink the size of the federal government," said Greenaway. "But there are huge human and health care costs for failing to fund a program like this."